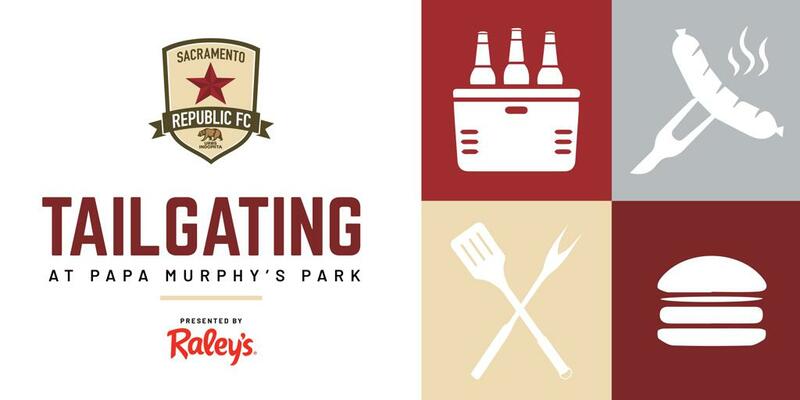 SACRAMENTO, Calif. (February 13, 2019) — Sacramento Republic FC announced today the club has partnered with Raley’s to bring tailgating to home matches at Papa Murphy’s Park in 2019. It is the first time in club history that fans will be able to engage in pre-game tailgating festivities outside the stadium. Starting with Republic FC’s season opener on March 9, the Raley’s Tailgate Zone will be located in the lot directly adjacent to the main Papa Murphy’s Park entrance and will be open two hours prior to kickoff. Fans will be allowed to bring their own food and beverages, including alcohol, small tents, and gas-powered grills to the tailgate. A rotating food truck on-site will provide additional food options for fans in the tailgating zone, while Raley's stores will offer made-to-order and ready-to-go trays, sandwiches and salads for pickup on the way to the game. Tailgating reservations will only be an additional $5 (above standard parking fees) and available for purchase online on a game-by-game basis. 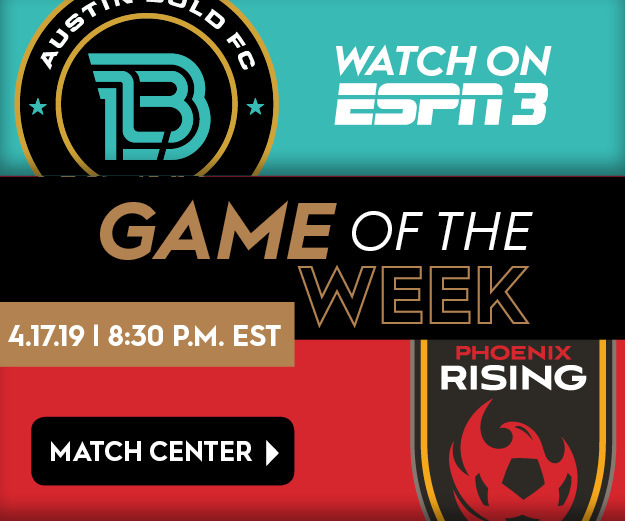 Fans can sign up to be notified when tailgating spots go on sale to the public by visiting SacRepublicFC.com/tailgating. More information on Republic FC’s tailgating experience will be released soon. The introduction of tailgating adds to the club’s list of ongoing stadium enhancements ahead of the 2019 USL Championship season. Yesterday, Republic FC announced that the field at Papa Murphy’s Park has undergone a complete renovation. The grass has been completely replaced with ~90,000 square feet of Latitude 36™ Bermudagrass. The hybrid sod type and re-constructed drainage is designed to better withstand and recover from the wear and tear of games and events at the stadium. Fill out the form below to be the first to hear when tailgating reservations go on sale to the public.